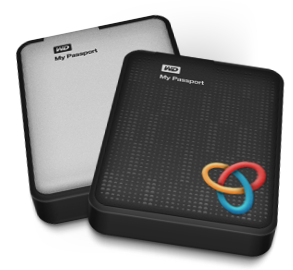 Purchase price dependent upon model, we offer the 1TB and 2TB sizes. This product is only available for purchase when you order Cintrex Media Conversion Services. External hard-drives purchased from Cintrex are typically from Western Digital, Toshiba, or Seagate, and are pocket-sized with USB 3.0 connections. Apple ProRes HQ: High definition - 100GB per hour of content.